Cheers to five colourful years! VP for Marketing of SM Hotels and Conventions Corp., Neil Rumbaoa. 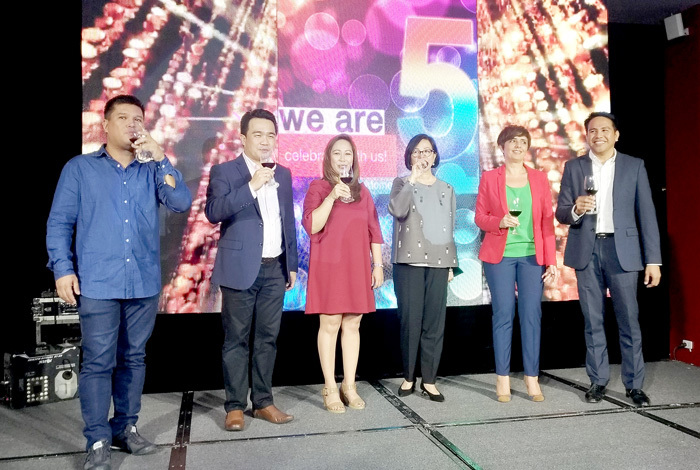 PARK INN BY RADISSON DAVAO celebrated its 5th year anniversary with a bang! Inaugurated in 2013, this vibrant, uncomplicated and contemporary business and leisure hotel has now become part of the city’s must-experience icon and destination. Whether your intent is culinary adventure or comfortable modern accommodation Park Inn Davao is in to give you the best experience possible. True to its catchphrase, this straightforward hotel truly adds color to life. Yours truly is honored to join the 5th year celebration on March 22 held at the hotel's RBG Bar and Grill. 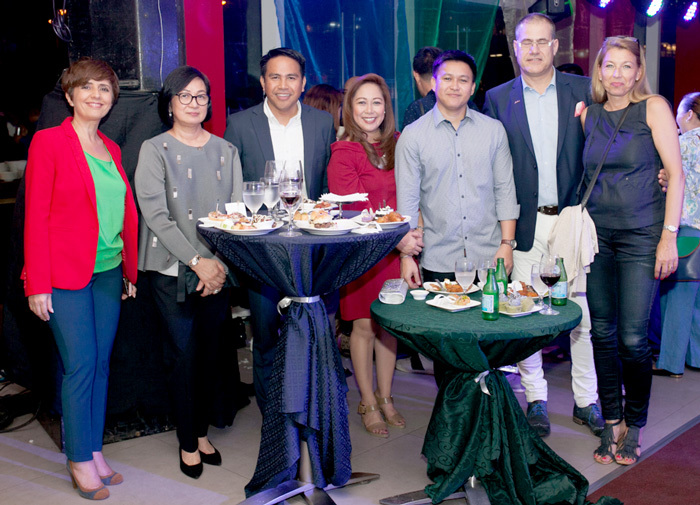 It was well attended with Park Inn Executives, Davao’s business personalities, local politicians, travel and tour operators, other vital stakeholders, VIPs, bloggers, social media influencers and friends from the media. 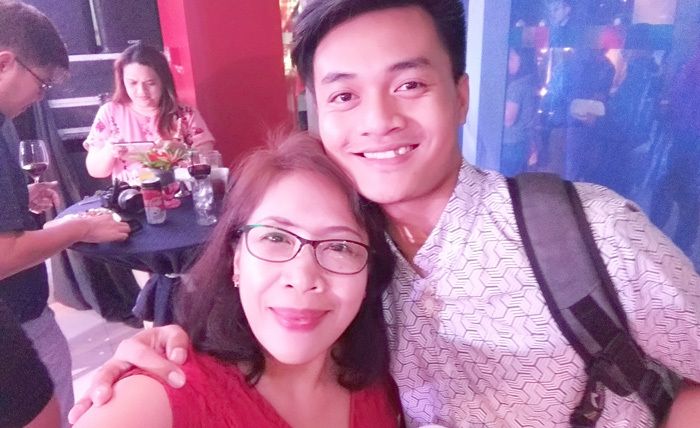 The program was hosted by the gorgeous, Joey Sy-Domingo, whom as always light up the whole place with her charmed voice and entertaining antics. 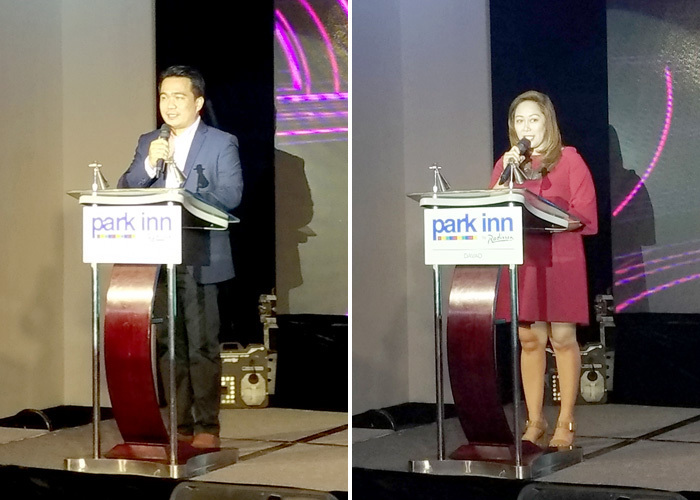 Park Inn by Radisson Davao General Manager, Emelyn Rosales welcomed the guests. Also present to represent the City Government of Davao was Vice Mayor, Bernard Al-ag. “I’m glad that SM Group through their Park Inn Hotels believes in the potential of the city. Five years ago you opened the mall and this hotel and you made the right decision. Davao City is the fastest growing city in the country today with more than 9% annual growth rate. So on behalf of the City Government of Davao, I thank Park Inn Hotels for investing in the city, for paying taxes and for employing the people of Davao City.” Said Vice Mayor Bernard Al-ag. Park Inn Davao 5-year service awardees. in the Asia Pacific Region. Congratulations on your five years of adding colors to life! Shortly after, Ms. Peggy Angeles, SM Hotels and Conventions Corp. Executive Vice President talked before the cheering crowd. “Here, visitors can enjoy some of our country’s awe-inspiring natural wonders as well as unique cultural gems. There’s no shortage of attraction, the food is as varied as its people, and it’s a tourism mecca. Precisely these reasons why SM Hotels and Convention Corp. (SMHCC) choose Davao City to be the home of the first Park Inn by Radisson in the Asia Pacific Region when it opened in 2013 ..... Five years since, Park Inn by Radisson Davao is synonymous to fresh, vibrant and friendly environment. Adding colour to life was the key part of the signature Park Inn experience .... It’s uncomplicated, focusing instead on the delivering the essential of a great hotel experience which resonates today’s travellers.” Said Peggy Angeles, SMHCC Executive Vice President. An inspiring video/photo presentation of the works of Park Inn Davao in the last five years was shown to the audience. 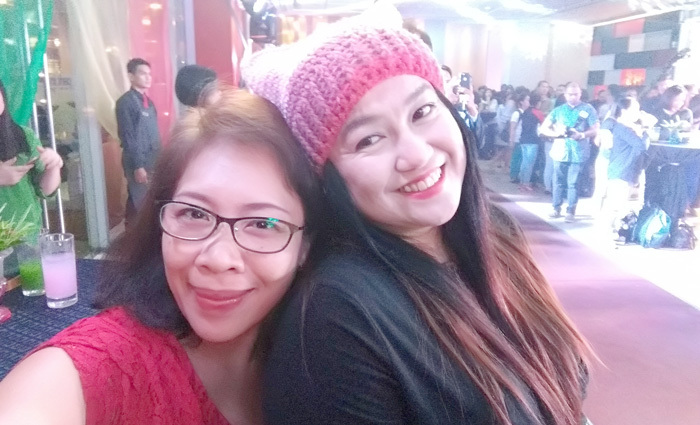 Amazing how the hotel and its staff have done and contributed so much to the community of Davao City even in just five years in the business. Highlights of the evening were the parade and recognition of employees who have been with the hotel since its birth. Also honored and were given plaques of recognition were top clientele of the hotel. Congratulations! 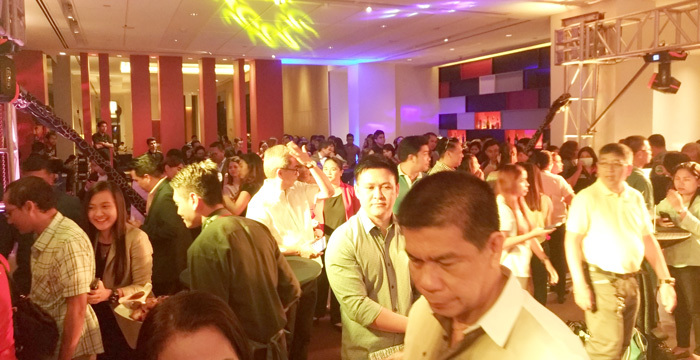 Guests were then treated to an overflowing parade of Park Inn Davao's signature culinary offerings. Dancing and and more dancing followed shortly after. Congratulations, Park Inn by Radisson Davao on your fifth year! I'm honored to be part of your colourful journey. Thank you for trusting woman-elanvital.com! Park Inn Executives at the celebration. was packed with friends and visitors who joined the celebration. More Anniversary Photos and Videos Here!